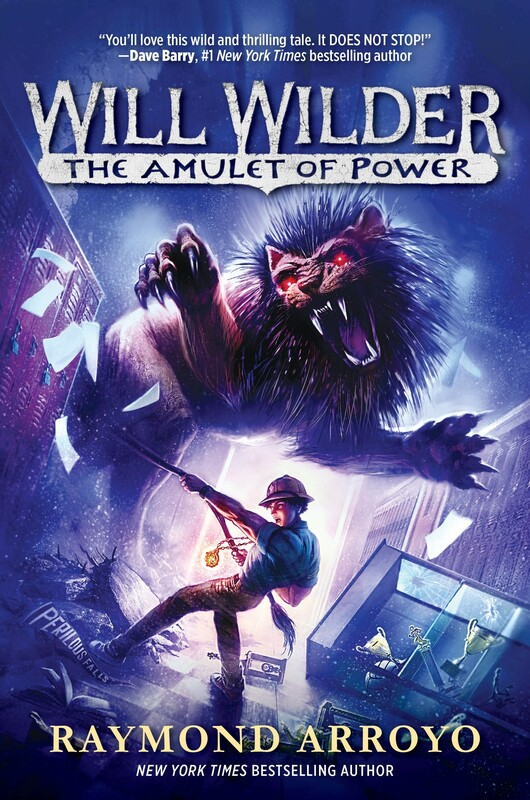 I am thrilled to share with you the cover of the next Will Wilder book. Jeff Nentrup has once again captured the drama and danger of Will’s latest adventure. This time, when Will encounters the fabled locks of Samson, he gets more than he bargained for—drawing the attention of an elusive demon. The third book in the series premieres this February, but you can pre-order it now, which I would really appreciate. It demonstrates your interest in the series, and will ensure that you get your copy the moment it is released. For those new to the series, each book is self contained, so you can dive in wherever you choose. I can’t wait for you to return to Perilous Falls and thank you for reading. So excited to finally share Will Wilder’s fun, hilarious adventures with you. You can get your copy now, right HERE. And be sure to watch the new trailer…your kids (and the kid in all of you) will love this. Be sure to come see me on the Will Wilder book tour. All the tour info is below. Can’t wait to see you… Let the adventure begin!! Arroyo, Raymond (Author) , Caparo, Antonio Javier (Illustrator) Mar 2016. 336 p. Crown, hardcover, $16.99. (9780553539592). Crown, library edition, $19.99. (9780553539608). After an incident involving a homemade catapult and a donkey ride gone bad leaves Will’s brother with a broken arm, their family trip to Florida is canceled. In an attempt to fix everything, Will hatches another harebrained scheme and sets out to steal an ancient relic—a bone of Saint Thomas that has healing powers. 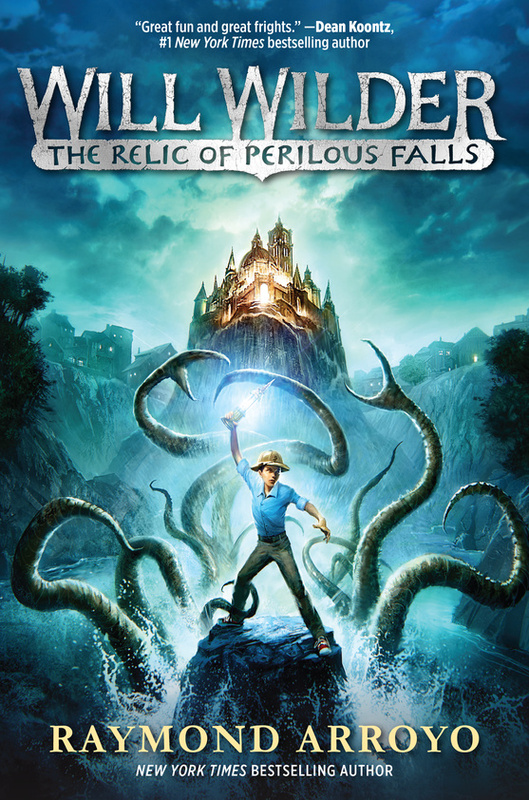 Fans of Rick Riordan’s Percy Jackson and the Olympians and Peter Lerangis’s Seven Wonders series will embrace this first epic adventure in a rollicking new series by this New York Times bestselling author. 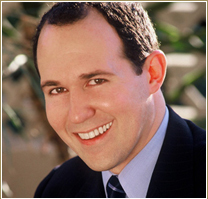 Sign up here for Raymond's weekly e-blast: the latest from the Arroyosphere and your world.